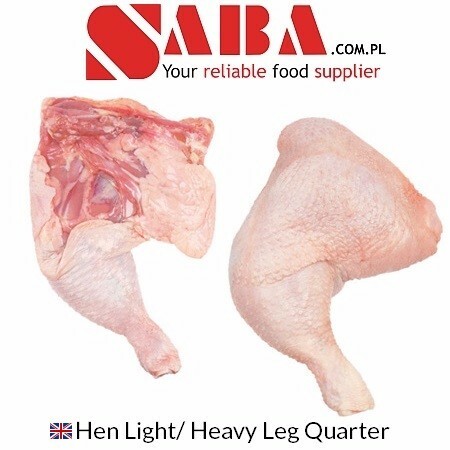 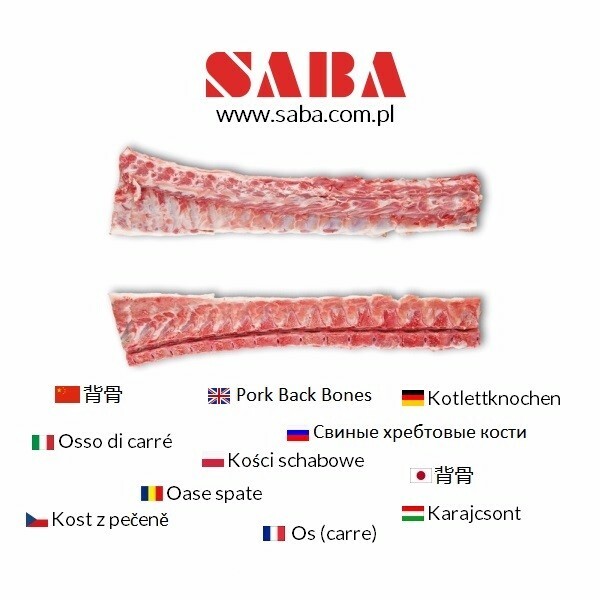 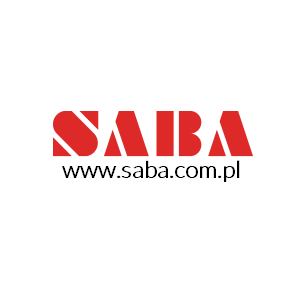 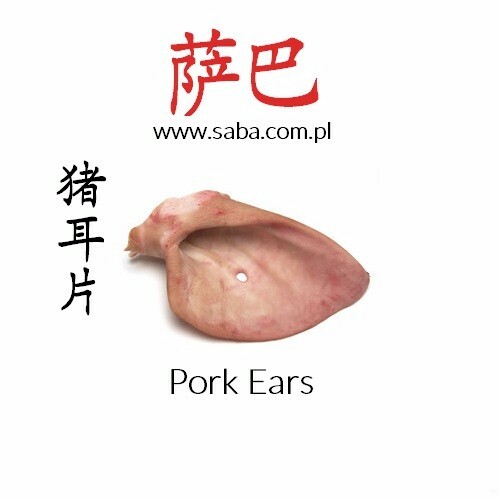 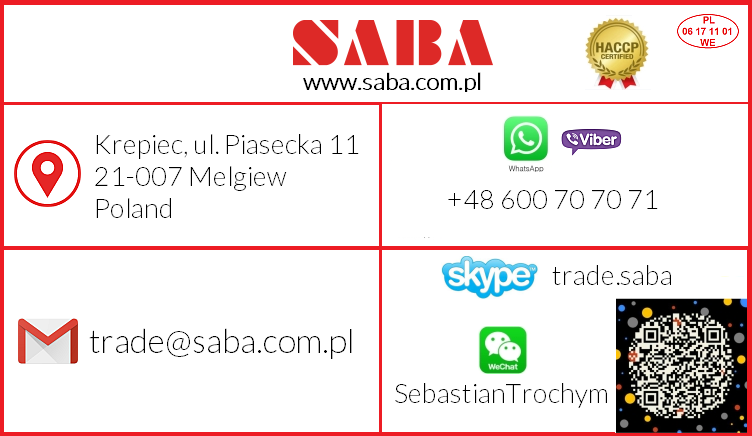 Hen Leg Quarters come from the biggest and best equipped slaughterhouses in Poland that source poultry only from trusted farmers. 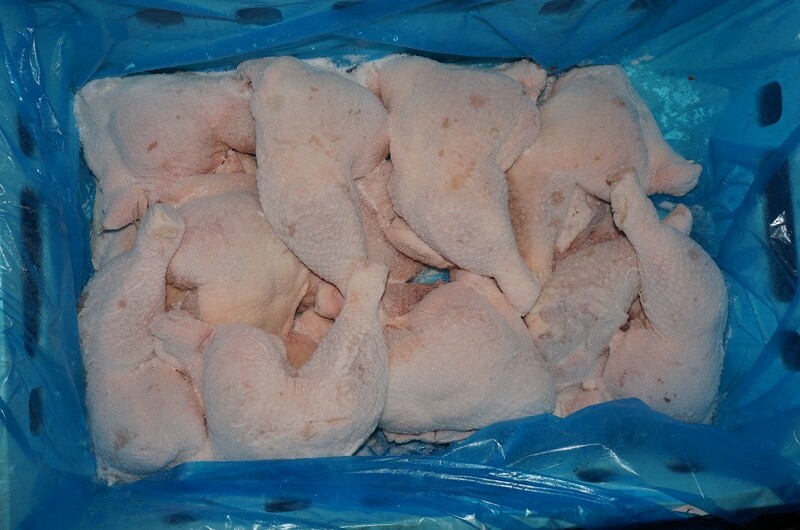 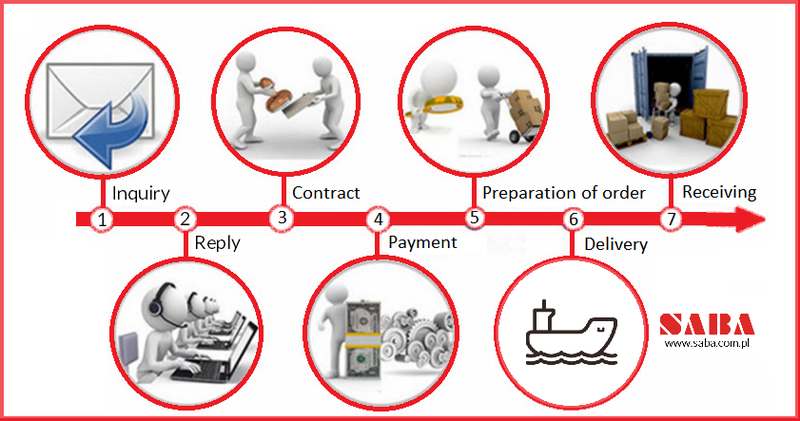 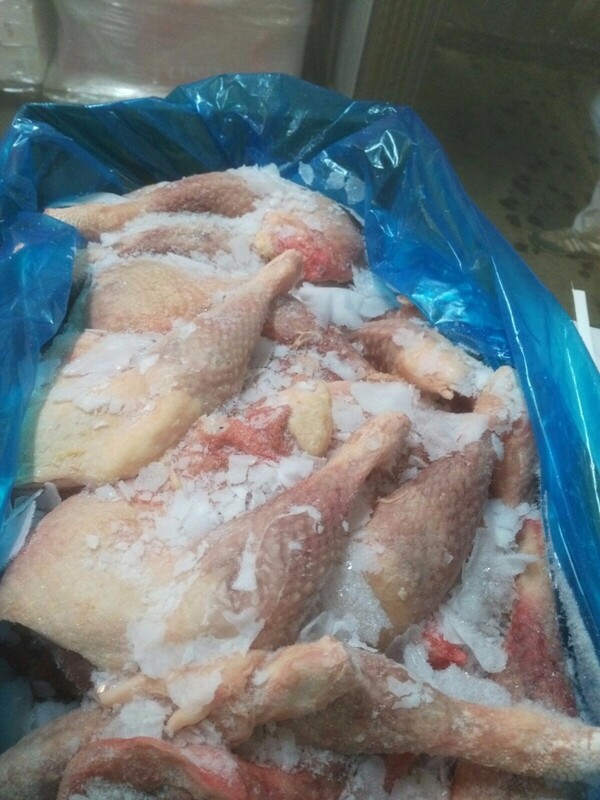 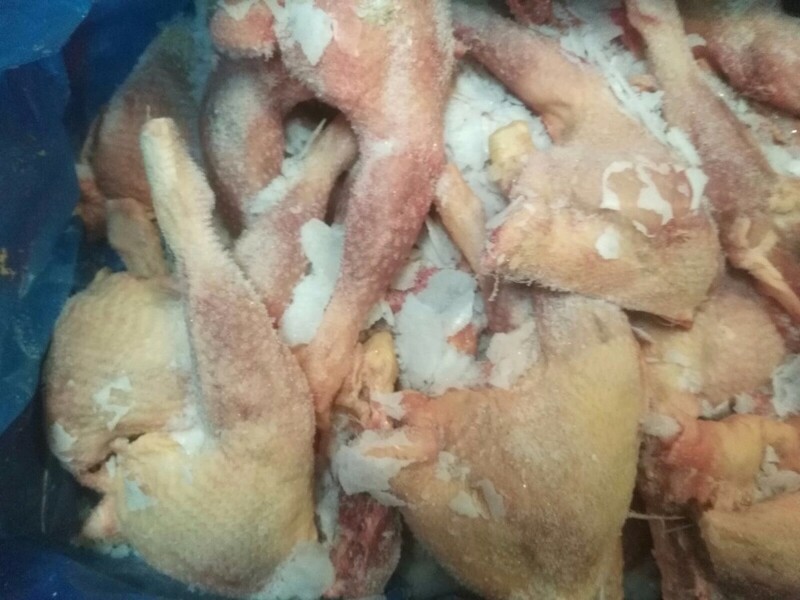 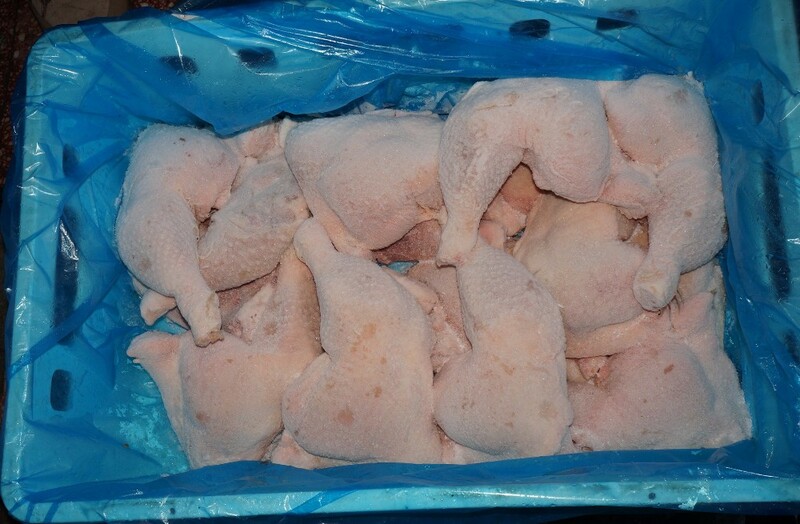 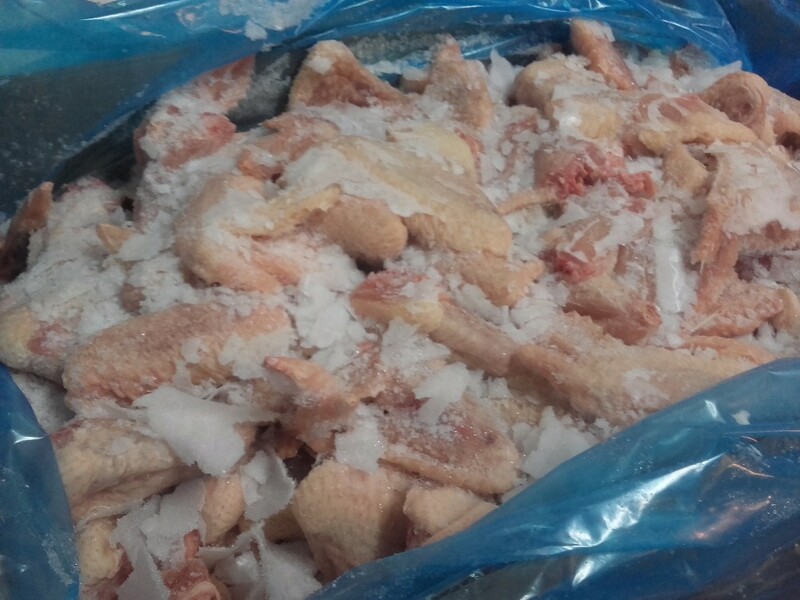 Hen Leg Quarter are frozen and packed in standardized 10 or 15 kg cartons according to your needs. 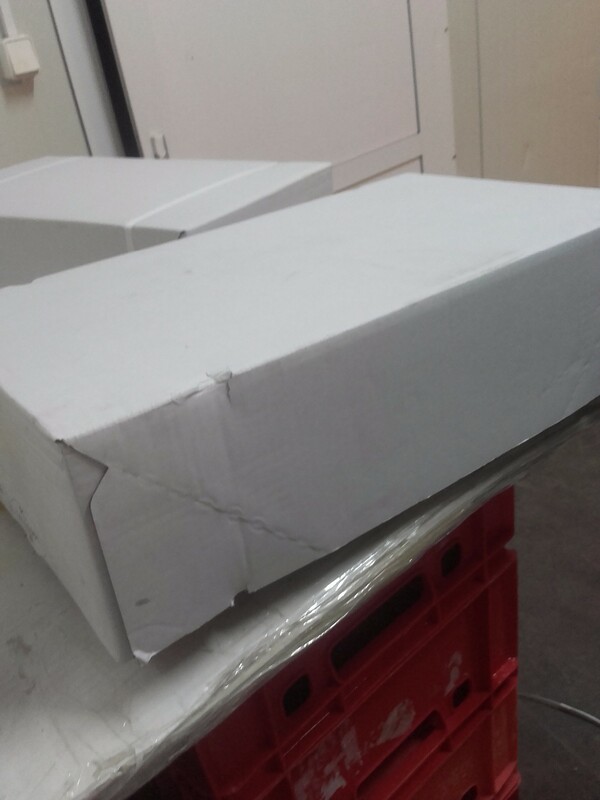 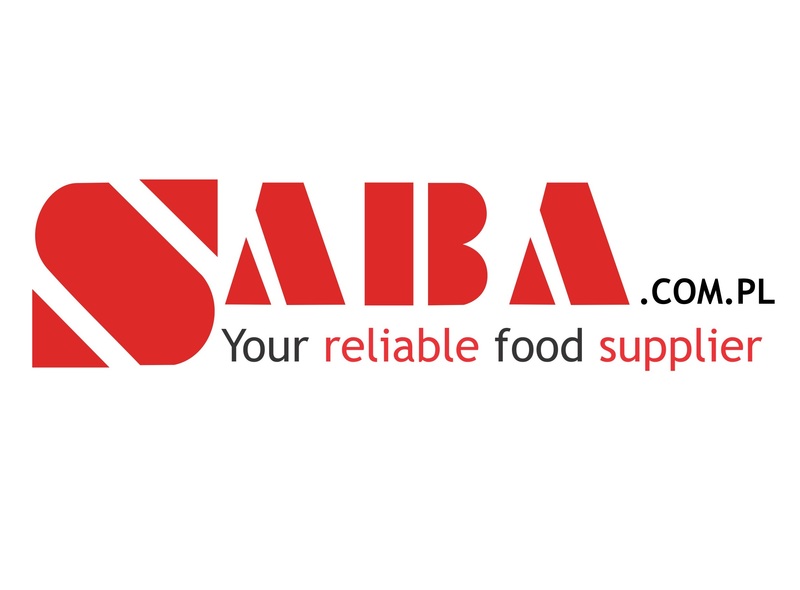 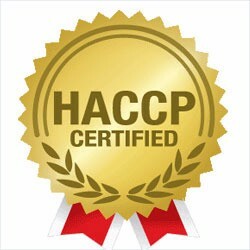 Before shipment they are packed in containers without pallets to maximize the loading capacity or on the truck with pallets.